That bit of silver screen casting is causing a buzz around La LaLand, according to CBC News today. Will Kutcher play Steve Jobs onthe big screen? Kutcher will play the Apple Inc. icon in a movie simply titled Jobs, CBC says in areport citing Hollywood trade pub Variety. Jobs died after a long illness last October at the age of 56. 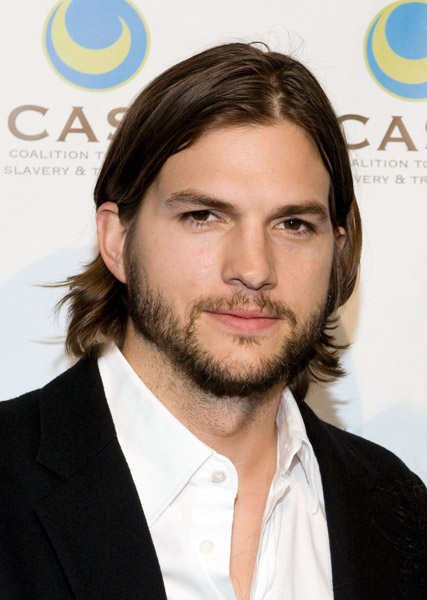 SinceJobs was considered a genius of both technology and business, it mightbe a stretch for audiences to see Kutcher — best known for playingairhead Kelso on That70s Show – as believable in the role of Jobs. Then again,former ‘N Sync front man Justin Timberlake gave a passable performancein The Social Network. Still, Forbes points out that Kutcher hasa lengthy track record of investing in tech startups such as Skype, Foursquare and Flipboard. The news does seem a bit suspicious because it first startedcirculating on April Fool’s Day. A prank courtesy of Charlie Sheen,perhaps, whom Kutcher replaced on Twoand a Half Men? So far major media outlets are treating itas legitimate.